Kristiansand Airport, Kjevik (KRS/ENCN) on July 24, 1995. 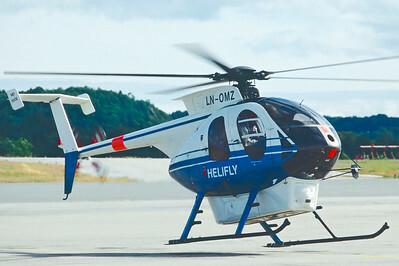 Helifly McDonnell Douglas 500E/Hughes 369E LN-OMZ (cn 0344E). 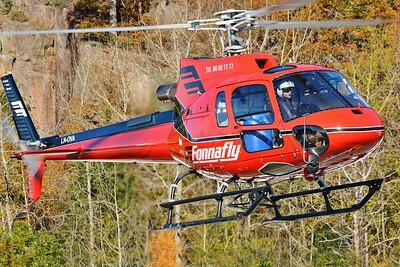 This helicopter was owned by Heli Support AS and operated by Helifly at the time of this picture. Kristiansand Airport, Kjevik (KRS/ENCN) on November 17, 1998. 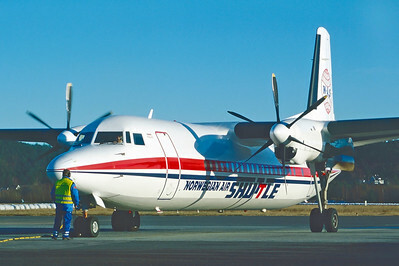 Norwegian Air Shuttle Fokker 50 LN-KKE (cn 20226). Kristiansand Airport Kjevik (KRS) on May 12, 2006. 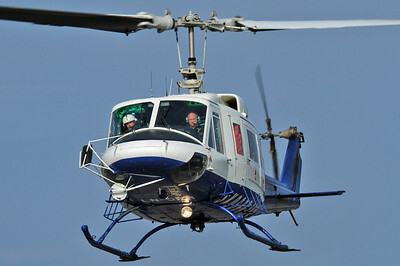 Helitrans Bell 214B-1 Biglifter LN-ORM (cn 28054). Kristiansand Airport Kjevik (KRS) on May 12, 2006. 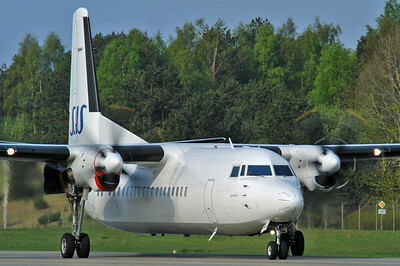 SAS Fokker 50 LN-RNG (cn 20184). Kristiansand Airport Kjevik (KRS) on May 12, 2006. 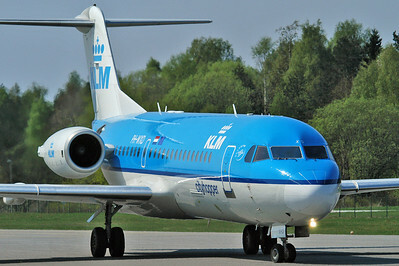 KLM Cityhopper Fokker 70 PH-WXD (cn 11563). Kristiansand Airport Kjevik (KRS) on March 22, 2012. SAS Boeing 737-683 LN-RPZ (cn 28293/120). Kristiansand Airport Kjevik (KRS) on July 5, 2013. 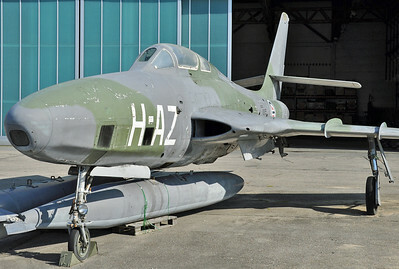 Royal Norwegian Air Force RF-84F Thunderflash "AZ-H" (cn 51-17055/365). Kristiansand Airport Kjevik (KRS) on July 5, 2013. Royal Norwegian Air Force Republic RF-84F Thunderflash "AZ-H" (cn 51-17055/365). Kristiansand Airport Kjevik (KRS) on July 5, 2013. 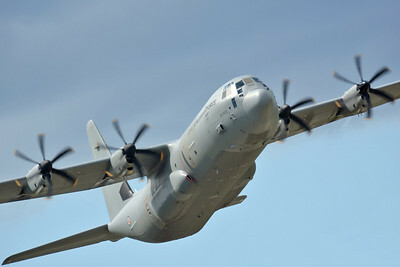 Royal Norwegian Air Force Lockheed Martin C-130J-30 Hercules "5607" (cn 382-5607). 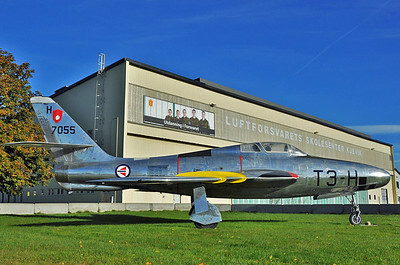 Operated by 335 Squadron based at Gardermoen AB. Named "Idunn". Making a missed approach to rwy 04 before returning to Gardermoen on a training flight. Kristiansand Airport Kjevik (KRS) on July 5, 2013. 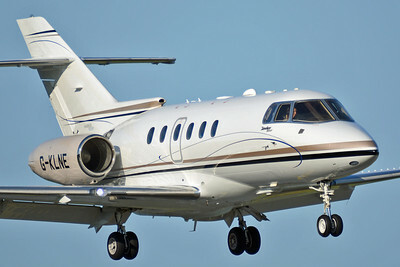 Saxonair Charter Hawker Beechcraft 900XP G-KLNE (HA-0186). Arriving in style! Kristiansand Airport Kjevik (KRS) on July 5, 2013. SAS Boeing 737-683 LN-RPX (cn 28317/500). 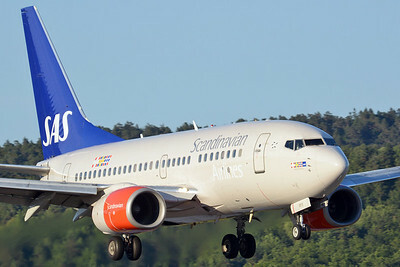 "Scandinavian 223" makes a evening arrival from Oslo. Kristiansand Airport Kjevik (KRS) on July 5, 2013. SAS Boeing 737-783 LN-RPK (cn 28317/500). Early morning flight to Oslo. 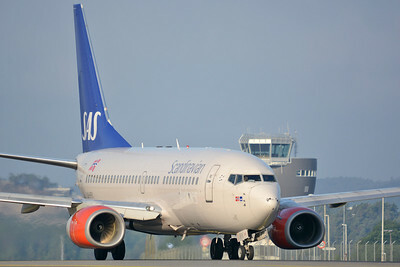 "Scandinavian 208" is backtracking "04" for take of from "22". 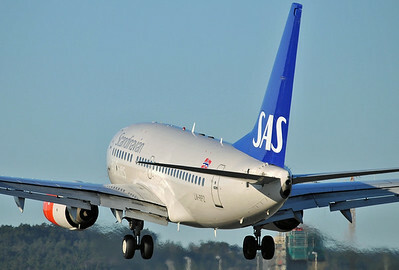 The aircraft is still painted in SAS Norge-colours. 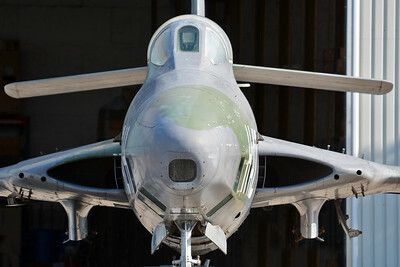 Note the battered nose. Kristiansand Airport Kjevik (KRS) on October 18, 2013. 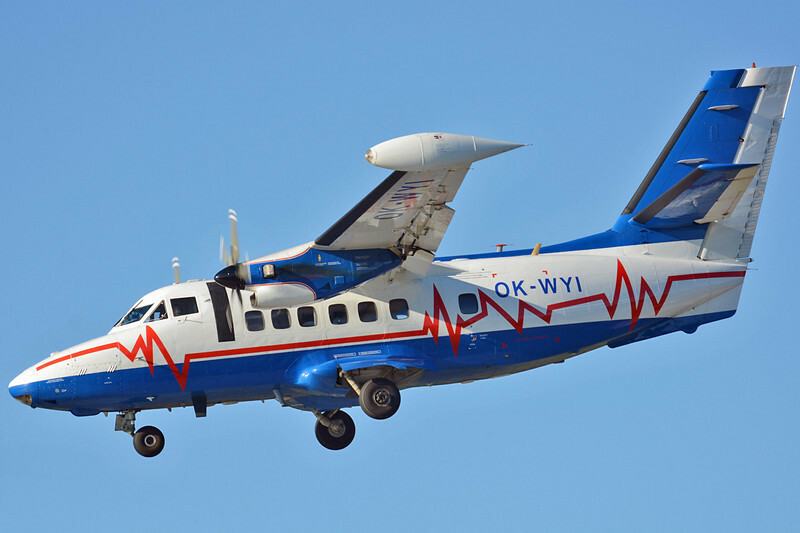 Czech Aviation Authority Let L-410UVP-E Turbolet OK-WYI (cn 912616). Kristiansand Airport Kjevik (KRS) on October 18, 2013. 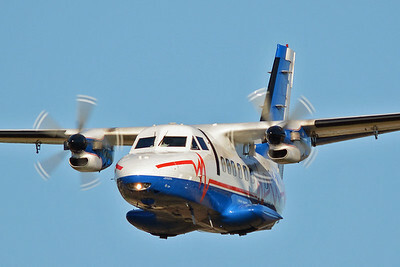 Czech Aviation Authority Let L-410UVP-E Turbolet OK-WYI (cn 912616). Turbolet hot rod! Kristiansand Airport Kjevik (KRS) on October 18, 2013. Czech Aviation Authority Let L-410UVP-E Turbolet OK-WYI (cn 912616). Nice colours. Kristiansand Airport Kjevik (KRS) on July 18, 2014. 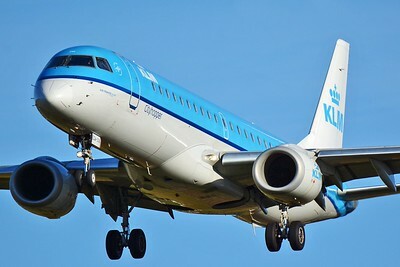 KLM Cityhopper Embraer ERJ-190-100STD 190STD PH-EXA (cn 19000655). 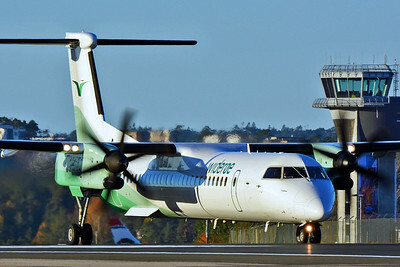 Kristiansand Airport Kjevik (KRS/ENCN) on October 23, 2015. 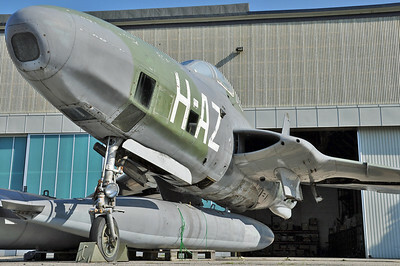 Royal Norwegian Air Force Republic RF-84F Thunderflash "T3-H" (cn 51-17055/365). Kristiansand Airport Kjevik (KRS/ENCN) on October 23, 2015. 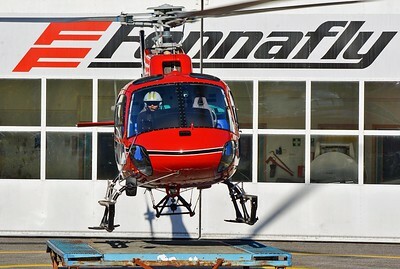 Fonnafly AS Eurocopter AS 350 B3 Ecureuil LN-OVA (cn 7149). Kristiansand Airport Kjevik (KRS/ENCN) on October 23, 2015. 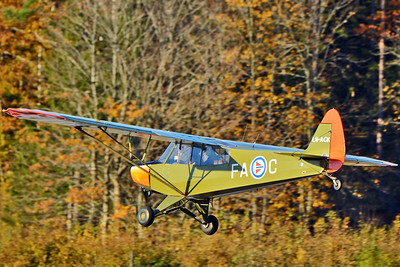 Kjevik Flyklubb Piper L-18C Super Cub (PA-19-30) LN-ACK (cn 18-3244/53-4844). Kristiansand Airport Kjevik (KRS(ENCN) on Ocotber 23, 2015. 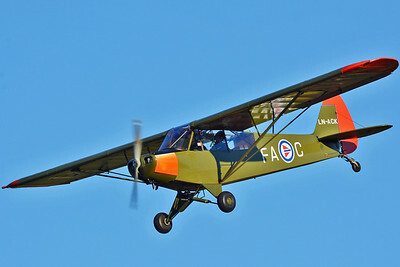 Kjevik Flyklubb Piper L-18C Super Cub (PA-19-30) LN-ACK (cn 18-3244/63-4844). 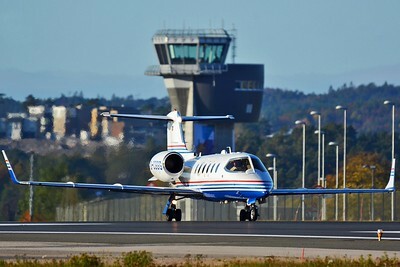 Kristiansand Airport Kjevik (KRS/ENCN) on ocotber 23, 2015. Corporate Learjet 31A D-CGGG (cn 31A-277). 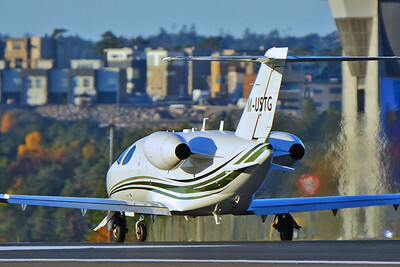 Kristiansand Airport Kjevik (KRS/ENCN) on October 23, 2015. Corporate Cessna 510 Citation Mustang M-USTG (cn 510-0089). Kristiansand Airport Kjevik (KRS/ENCN) on October 23, 2015. 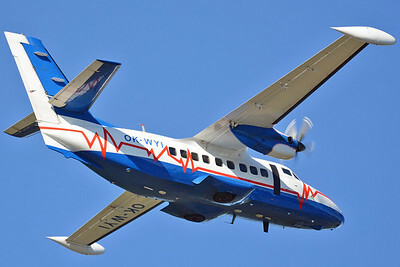 Widerøe De Havilland Canada DHC-8-402Q Dash 8 LN-RDZ (4063). Kristiansand Airport Kjevik (KRS/ENCN) on October 23, 2015. 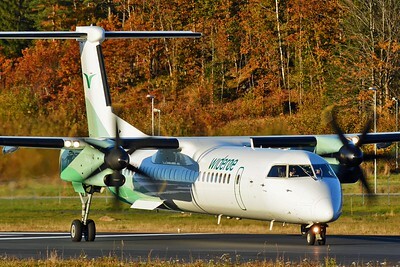 Widerøe De Havilland Canada DHC-8-402Q Dash 8 LN-RDZ (cn 4063). Kristiansand Airport Kjevik (KRS/ENCN) on October 23, 2015. 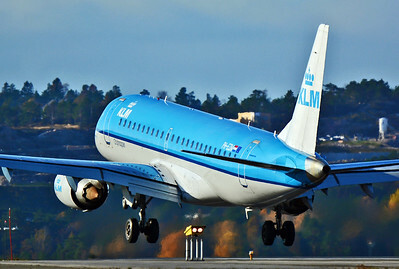 KLM Cityhopper Embraer 190STD (ERJ-190-100STD) PH-EZM (cn 19000338). Kristiansand Airport Kjevik (KRS/ENCN) on Ocotber 23, 2015. 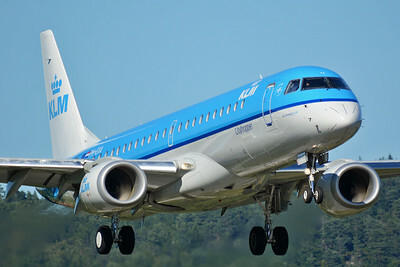 KLM Cityhopper Embraer 190STD (ERJ-190-100STD) PH-EZM (cn 19000338).